Don’t fall for “bait and switch” fraud (quoted one price and charged another). If someone gives you a quote – get it in writing, and hold them to it. Make sure you know what the service includes and they perform it completely. Additional services should be optional. Canaduct Air Duct Cleaning (as well as most other air duct cleaning service providers in the GTA) would never engage in such an unethical & illegal practice as this, and if you do receive these continued calls, you should file a complaint with http://fightspam.gc.ca. These unscrupulous agencies have given the industry a bad name and we apologize on behalf of the honest companies that strive to treat customers with the utmost of respect and highest level of customer service. Here is a video that shows you the level of service Canaduct offers our home & office owners, so they can be sure we come and go without leaving a trace other than the distinct difference of great fresh air. 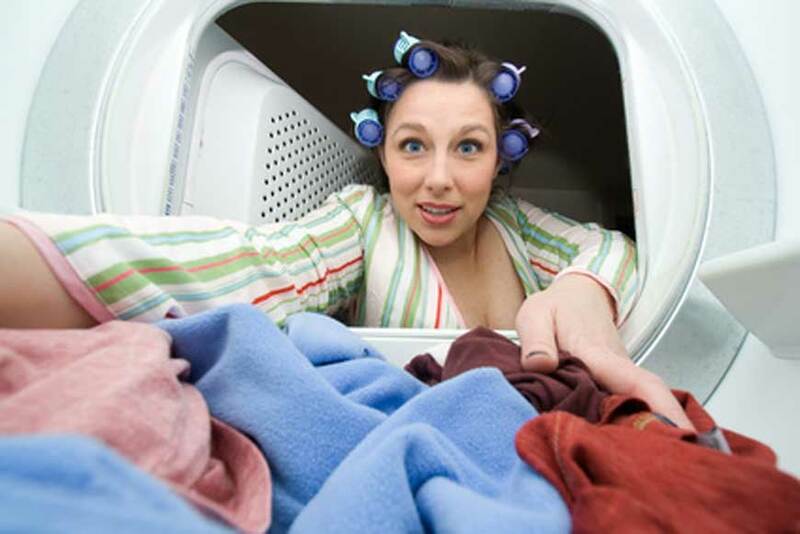 Poorly maintained clothes dryers vents cause approximately 16,000 residential fires per year. These need to be disassembled completely to prevent fire hazards, which is why most air duct companies don’t clean them. Canaduct takes the time and care needed to do them right. Contrary to popular belief, homeowners are not the only ones who can benefit from regular air duct cleaning services. Toronto condo owners can also have duct cleaning, vent and furnace cleaning performed in their units whenever needed. 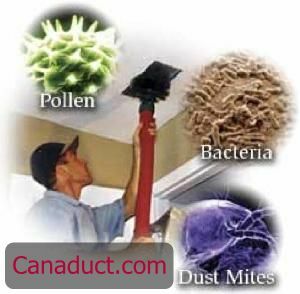 In addition to standard duct cleaning equipment used in homes all over Toronto and the GTA, the professionals at Canaduct Duct Cleaning also use portable duct cleaning equipment to perform services in condos and townhouses. It doesn’t matter if your unit utilizes a standard furnace, heat pump or high velocity heating system, we are able to perform the duct cleaning services necessary to ensure that the air in your unit stays clean, and that your system operates as efficiently as possible. Many condo and townhouse owners might be under the impression that duct cleaning is included in maintenance fees. 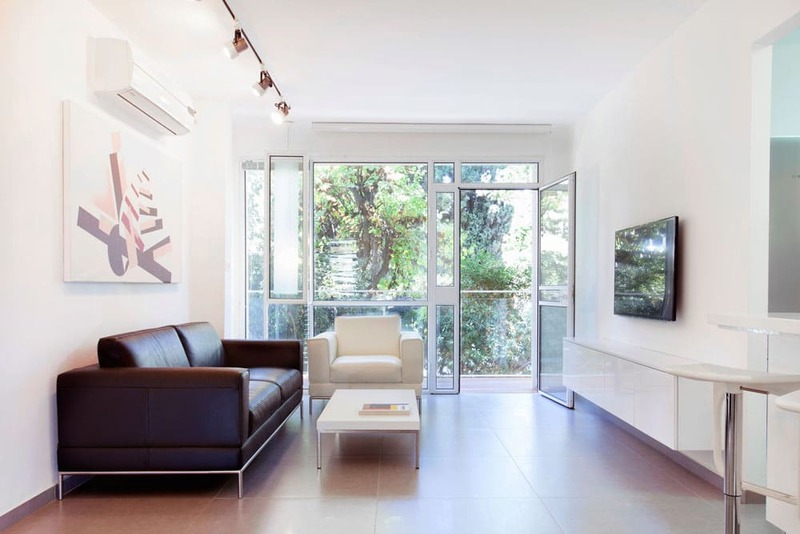 The reality is, most condos do not include this service as part of regular maintenance. While we recommend twice-yearly duct cleaning to most of our customers, many choose to have their ducts and vents cleaned more often due to health issues. Some condo owners find that regular duct cleaning keeps their units free of dirt, debris, allergens and pet dander that could lead to respiratory ailments. Owning a condo doesn’t mean you have to suffer with poor indoor air quality. Our portable air duct cleaning equipment is just as powerful as the equipment we use to clean the ducts and vents in houses. We can even clean your dryer vent and furnace to ensure that clean air circulates throughout your entire home. Now that spring is here, condo owners should be considering getting air duct cleaning service performed before the time comes to turn on your air conditioning system. Appointments are going fast, so call us at 1 866.488.3828 for more information or to book your appointment now. Are dirty air ducts affecting the quality of your home? They just might be. When air ducts are left untouched for many years, they can build up dirt, debris, or even mold. The result not only impacts the way air circulates in your home, but the quality of air that is circulating. This means that those long uncleaned ducts can disturb the overall air quality in your home. In order to improve air quality, your air ducts should be cleaned every two to three years. Neglecting to do so can lead to a number of issues, the biggest being indoor air pollution. Indoor air pollution has become a growing concern for homeowners in recent years. 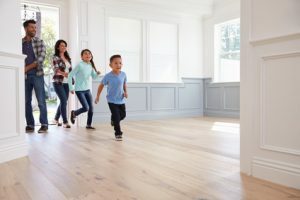 Also known as indoor air quality (IAQ), indoor air pollution has to do with the air quality within a home or building and how it affects the health and well being of the people who live there. Unclean air ducts can greatly affect the IAQ in your home. Has anyone in your family ever suffered from seasonal allergies? What about sinus problems, respiratory issues, or asthma? These are just some of the signs that indoor air pollution may be an issue in your home. When air ducts are not cleaned, they can accumulate contaminants, like debris, dust, or pollen. In some cases, if there is any moisture, then mold can form. These contaminants can cause people living in the home to have an allergic reaction if there is prolonged exposure. Children, the elderly, and those with asthma or allergies are especially vulnerable to the effects of indoor air pollution. Significant improvements can be made after allergens are removed from air ducts. Since air is re-circulated through your home 5 to 7 times a day, dust particles or mold spores can be released into the air, which affects the overall health of your family. So, what can be done to solve this issue? It is simple – get your air ducts professionally cleaned every two to three years. Uncleaned or improperly cleaned air ducts can compromise your family’s health and comfort. It is important that you choose a qualified air duct service company to clean your air ducts. If your ducts are not cleaned properly and thoroughly, you are unlikely to experience the benefits of improved air quality in your home. You deserve to breathe clean air. Don’t let the health of yourself and your family members suffer because of uncleaned air ducts. At Canduct, we understand that clean is essential for your home. 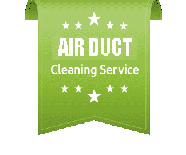 We have 10 years of air duct service experience, from installation to duct cleaning. Our experienced staff can check your ducts for dust, dirt, pollen, and mold build-up and help to remove it. Canaduct Duct Cleaning is your best bet to help eliminate the effects of indoor air pollution. Our business has a reputation for putting our customers needs first and for doing the job right every time. Each year, thousands of Canadians breath in potentially harmful indoor air pollution. Avoid being part of this statistic by contacting Canaduct Duct Cleaning today. Breathe easier with Canaduct Duct Cleaning clean air ducts. Sprucing up your home is a wonderful thing. 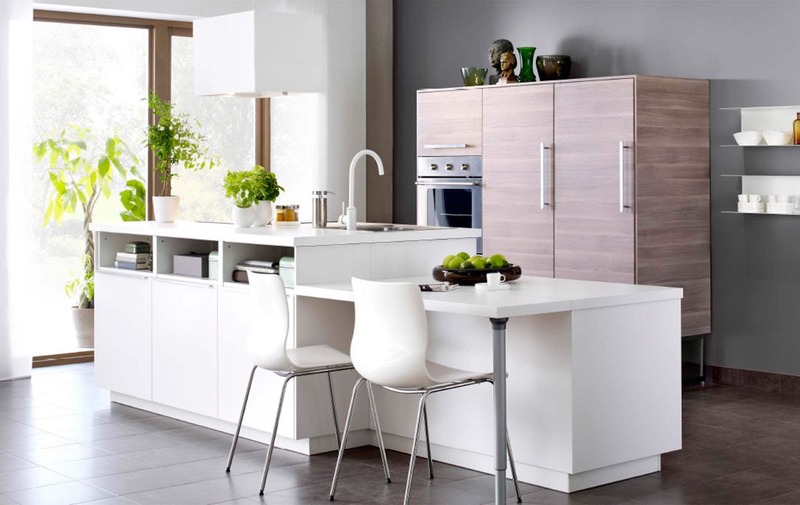 A few renovations here and there and you’re left with the space you’ve always dreamed of. 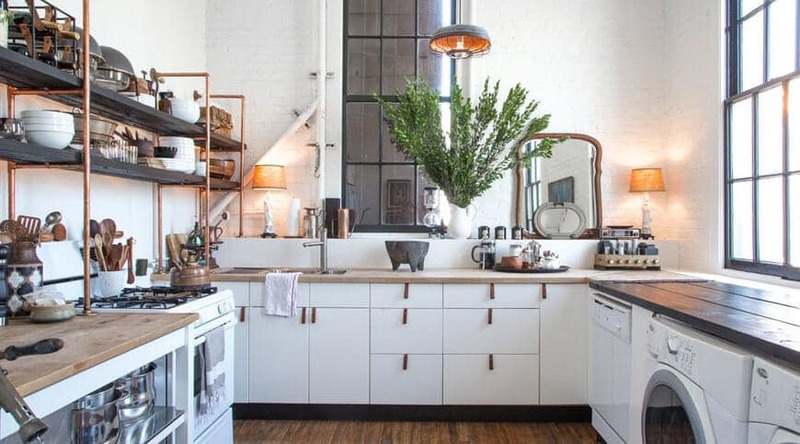 That’s why so many homeowners opt to fix up their kitchen, living room, basement, or any other area that needs…well, a little work. However, once the dust settles there’s something else to think about: an air duct cleaning. This important step is often forgotten or ignored. 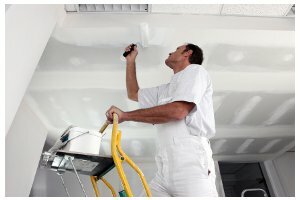 So why do you need a duct cleaning once you’ve finished renovations? It has to do with air quality. Breathing clean air is always essential. 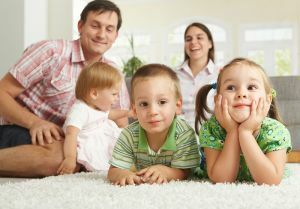 Unfortunately, many homes today are dealing with a serious problem know as indoor air pollution. It happens when the ductwork in your home is left unclean. If your air ducts are left for too long without a professional cleaning, contaminants like dust, dirt, and other debris can build up inside of the ductwork. That can cause unclean air to circulate through the home. The result of that unclean air? A dirtier house and even serious health problems for you and your family members. When you’ve had renovations or construction done, the risk of breathing unclean air increases dramatically. The same is true if you have just moved into a newly built home. The reasons behind this have to do with all of the construction materials. Anytime something is ripped down, pulled up, or installed, it creates dust and throws debris into the air. Even the most diligent of workers cannot clean up every bit of drywall dust, sawdust, or construction materials. These particles are then pulled into the ductwork – leading to unclean air in the home. A duct cleaning is also important as it can remove construction materials that may have accidentally been swept into the ductwork or vents. If construction materials of any kind are left to sit inside, this can lead to polluted indoor air. That can be dangerous to the health and well being of every person living in your home. In addition, any trapped materials left inside your ducts can cause an airflow blockage. Any blockage can be extremely costly, as you will likely end up paying more money on your monthly energy bill. Why? Your HVAC (Heating, Ventilating, and Air Conditioner) unit will be forced to work twice as hard to push air around the blockage and through the ducts. The best way to avoid polluted indoor air and a higher energy bill is to schedule a professional duct cleaning. If your home has been renovated, if you’ve had construction performed, or if you’ve moved into a brand new home, the same is true: a duct cleaning is essential. This step ensures the safety of your family and leaves you with a cleaner home – and improved air quality. Did you just finish home renovations? Then you will need to have your ducts cleaned. Scheduling a professional air duct cleaning lets you enjoy your newly refurbished space without worry. So, give yourself the gift of clean air. It will make every aspect of your home a little bit better! Did you have renovations on your home? Contact Canaduct Duct Cleaning at: 416-410-3777. Our experienced staff members specialize in Residential and Commercial Duct Cleaning.